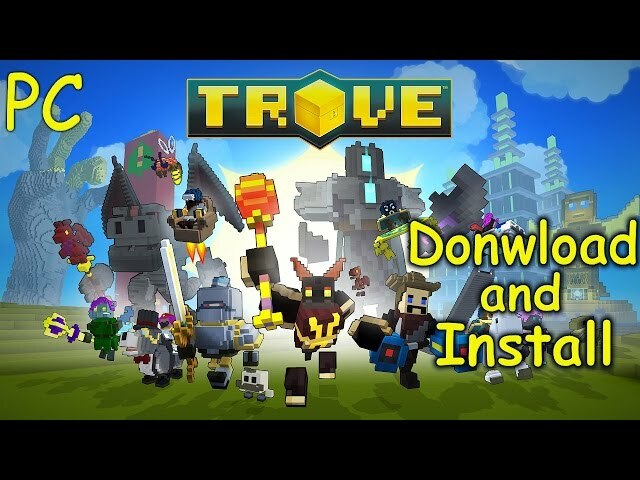 Trove is a massively multiplayer online role-playing sandbox game developed and published by Trion Worlds. 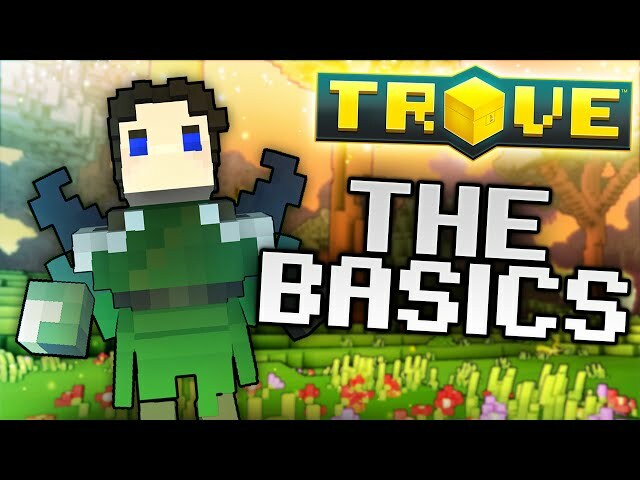 In the same style as Minecraft, players can break down the world into resources and reuse these resources to build not only their own worlds and homes, but to craft gear. 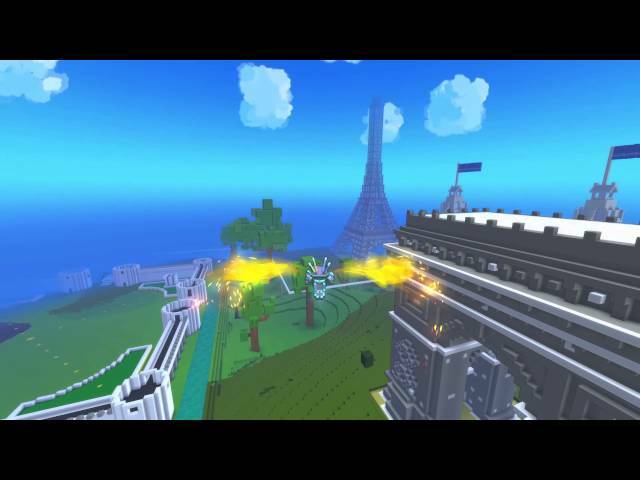 Players assume the role of one of multiple classes each with different play styles and abilities. After a brief tutorial players arrive in a central area called the ‘Hub’ In this area players can access Portals which act as access points to different in game worlds each one tailored for a specific stage of progression. Each portal requires a minimum level to enter which gets higher per portal, allowing for progression from easier worlds to harder worlds as the player gains in level. Each world gets progressively harder but rewards higher levels of experience and better loot/resources. Each portal is of a specific color which is designed to indicate the quality of the ‘loot’ which can be most commonly located there, although there is a small chance that loot of a higher quality will be found.